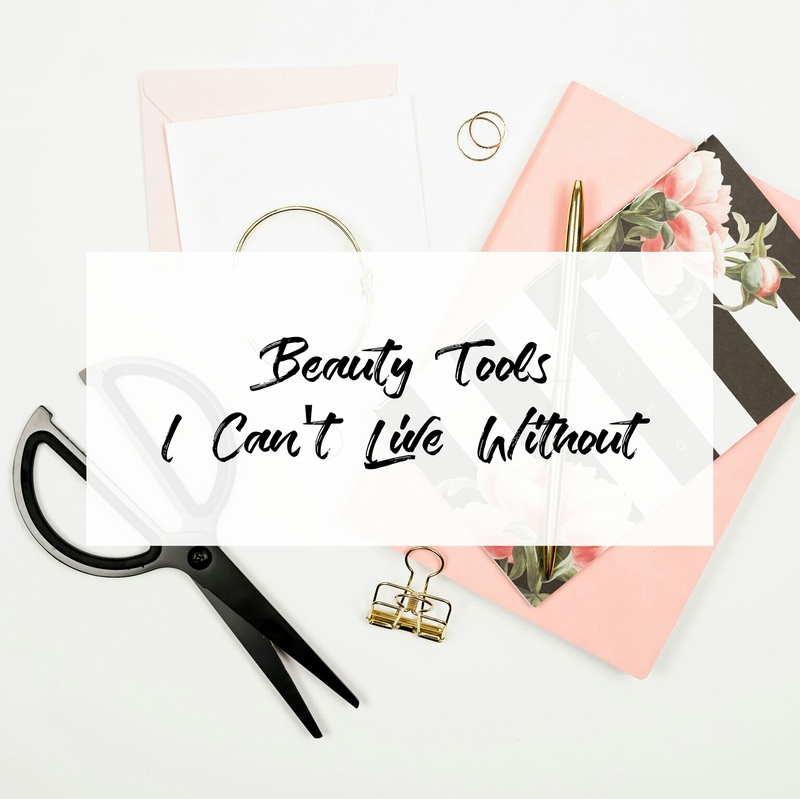 Beauty tools are something that I rarely talk about on the blog as much as I should, I mean I of course can't do my makeup without them so they're vital. I don't have much, I think my beauty tools collection is pretty okay and normal lol. Even though I don't have much, I wear them everyday. Everyday. I swear by them, I love them and I thought it would be fun to share them with you guys! The very first thing is beauty sponge. Nothing really beats a good makeup sponge. It has come to the point where I can't function without it. It's funny how I used to apply foundation with my fingers because I think it's the best tool to apply your foundation but now I'm here, can't live without my beauty sponge. It's genuinely life changing and it's the best tool ever invented. 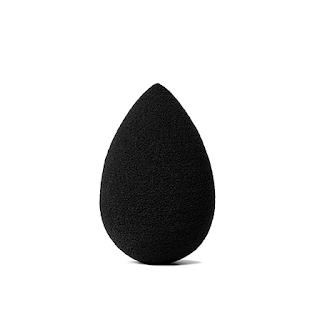 I own the black beauty blender from Sephora and I'm so in love with it. I can't emphasize enough that I'm too obsessed because it allows my foundation application to be 100 times better and more flawless. It doesn't have to be from Sephora, I know Real Techniques have quite similar ones and you also can get it at drugstores. Just so you know, the Asian gene in me is so strong that my eyelashes grew straight down, thin and sparse. Well, then I know eyelash curler is really a big thing to my eyelashes and we've been friends since I can't even remember. I want to look fresh and bright everyday with or without mascara and it never fails to make vast differences to my face. I know curling your lashes literally everyday is not good because it brings damage to the eyelashes but I'd say don't go too harsh while curling your eyelashes. Gentle squeeze with the right amount of pressure is all you need. 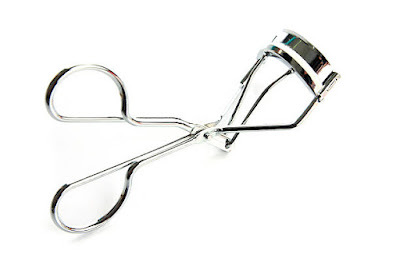 Anyway, eyelash curler, I can't live without it too. I look fresh and awake everyday thanks to this baby. I literally use this brush for everything. I use it to apply my blusher (obviously), I use it to apply my powder, to touch-up my makeup, to sweep off my bake, to highlight, literally everything. I feel like it's the most 'universal' brush because you can never go wrong with it. It's fluffy, big, dense and has the perfect shape to do almost everything. I also don't bring a lot of brush while travelling because this brush already does so much for me. I own like 5 of blending brushes just because this type of brush is absolutely the best brush to blend eyeshadows with if you're the type of person who doesn't wear a lot of color on your eyelids or even if you're wearing a lot of colors, it's worth to own. I usually use like 1 or 2 shades on my eyes and I only use blending brush to apply them. Easy-peasy. What are the beauty tools you can't live without? Siqah nak beli beauty sponge. Lupa je bila lalu kat Sephora. 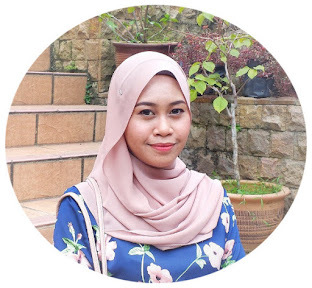 Nak jugak cuba satu sebab sekarang Siqah pakai liquid foundation. Okay je pakai jari cuma nak cuba pakai beauty sponge pulak. I think I just need eyelash brush to swipe the smudged mascara on my lashes. That's all I do think I really need. Oh you mean to separate the lashes eh? Bcs mascara tends to clump up the lashes and making them look spidery kan. I like spidery lashes haha! I can't live without my beautyblender either! Such a useful tool! Eyelash curler is my fav!! !